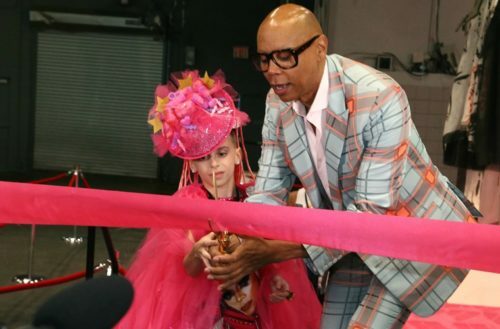 The first-ever RuPaul’s DragCon NYC took place this past weekend, welcoming more than 35,000 guests to the Jacob K. Javits Center in Manhattan. The world’s largest drag convention welcomed a sold-out crowd during its first trip to New York City, featuring talent from RuPaul’s Drag Race and celebrities from film, TV, Broadway, fashion and social media across two days of panels, performances and more. Also over the weekend, RuPaul and World of Wonder Productions won three Emmys at the Creative Arts Emmys for RuPaul’s Drag Race, including a second consecutive Outstanding Host win for RuPaul himself. RuPaul’s DragCon is the world’s largest all-ages and family-friendly celebration of drag culture. This weekend, fans had the chance to meet their favorite queens; hear from their favorite celebrities, fashion designers and performers; and access exclusive shopping and merchandise opportunities. 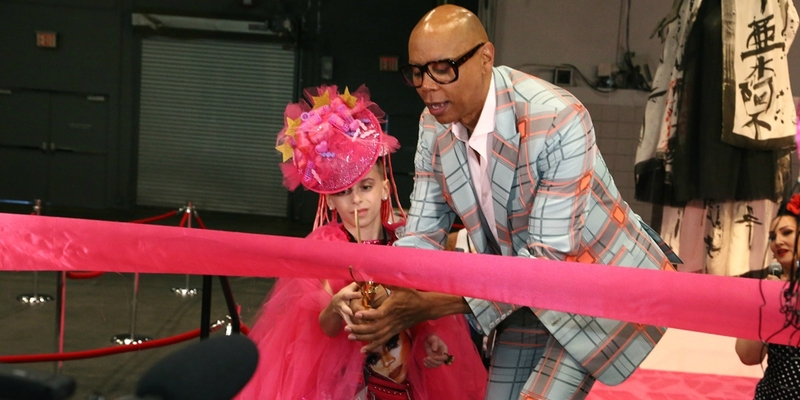 RuPaul kicked off the event with a speech before he was joined by ​10-year-old drag star and featured guest, Desmond is Amazing, for the ribbon-cutting. 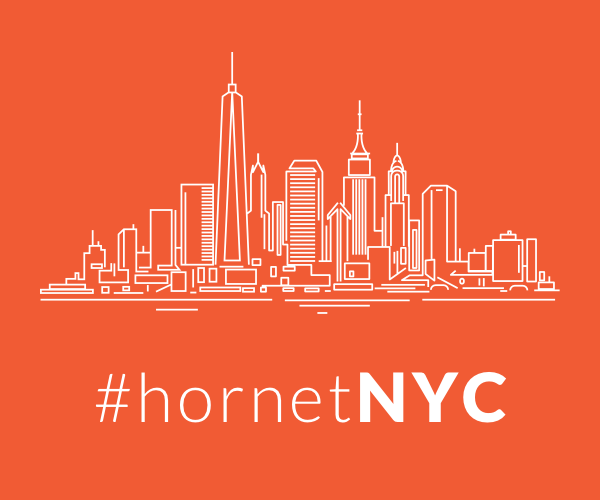 Exhibitors included nonprofits such as the Human Rights Campaign, Planned Parenthood of New York City, New York Civil Liberties Union and sponsors Hornet, VH1, GLAAD and Jeffree Star Cosmetics. RuPaul’s DragCon L.A. will return to Los Angeles from May 11–13, 2018. Badges and VIP packages for the Los Angeles convention will go on sale this November. RuPaul’s DragCon NYC will return to New York in 2018, with dates to be announced.